I really enjoyed this sweeping family saga. 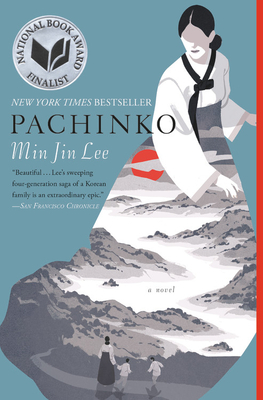 In Pachinko, questions of family, belonging, nationality, and status are wrapped into an engrossing plot full of memorable characters. 4 stars.